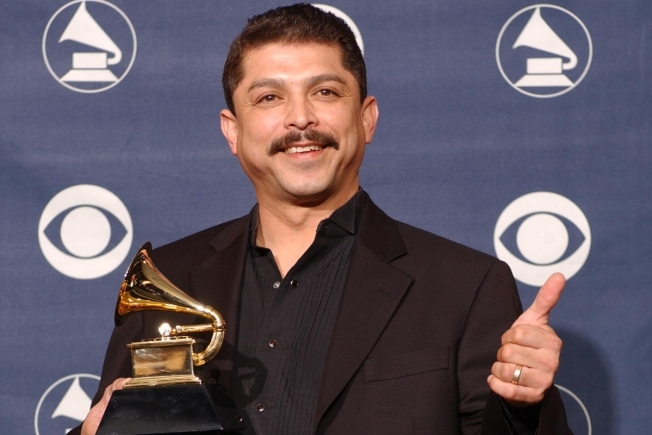 Emilio Navaira won a 2002 Grammy for Best Tejano Album, "Acuerdate"
Grammy-winning Tejano star Emilio Navaira has died in South Texas. He was 53. Police in New Braunfels said in a statement Tuesday that preliminary results indicate the entertainer died of natural causes. Officers were dispatched to a home in the city Monday night after relatives reported finding Navaira not breathing. He was pronounced dead at a hospital in New Braunfels, 20 miles northeast of Navaira's hometown of San Antonio. In Fort Worth, fans held a candlelight vigil Tuesday night. "He was about the people," said Texican Radio owner Rachel Ramirez, who also organized the vigil. 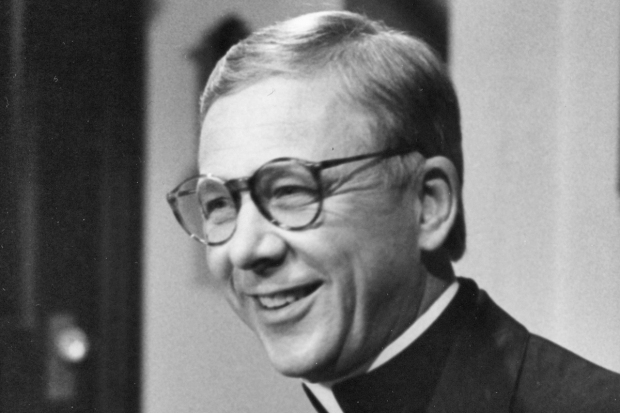 "What made him smile was the people who enjoyed his music." Navaira, who was known to his fans as simply Emilio, was critically injured in 2008 when he was catapulted through the windshield of his tour bus in an accident in the Houston area in 2008. Navaira later pleaded guilty to driving while intoxicated. Navaira's last performance in the United States was at Billy Bob's in Fort Worth. "I don't think there are words," said Billy Bob's marketing director Chris Spinks. "Life is just a precious thing, and you try to savor every moment with him and just be glad we had the opportunity to spend that time with him and enjoy that last performance with him." His name is on the honky tonk's wall of fame, with his handprints frozen in cement. Spinks explained not everyone gets to leave their mark at the famous bar. "You're a legend," he said, of the artists whose handprints are on the walls. "You cemented your legacy here." Navaira won a 2002 Grammy for Best Tejano Album, "Acuerdate."